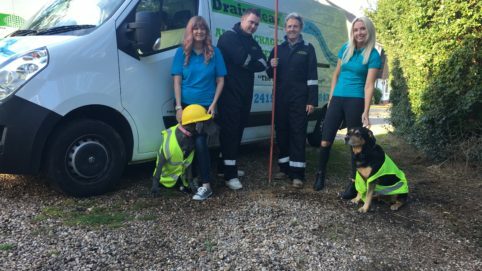 Say hello to the Drainclear Leicester Ltd team. We are a family run business covering the Leicestershire and East Midlands area. 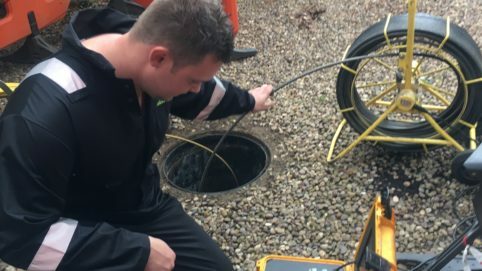 We have been clearing Leicesters drains for over 20 years and have a great local reputation for quality services and an excellent customer service.